to raise public awareness of the beauty of lichens and of their importance as indicators of the health of our environment. We work towards these aims through field meetings, workshops and recording projects. Our Bulletin is packed with information about lichens, lichenologists and events, and we also publish a highly regarded scientific journal, The Lichenologist. Learn about the fascinating dual nature of lichens and how two completely different types of organisms come together to make something quite new. 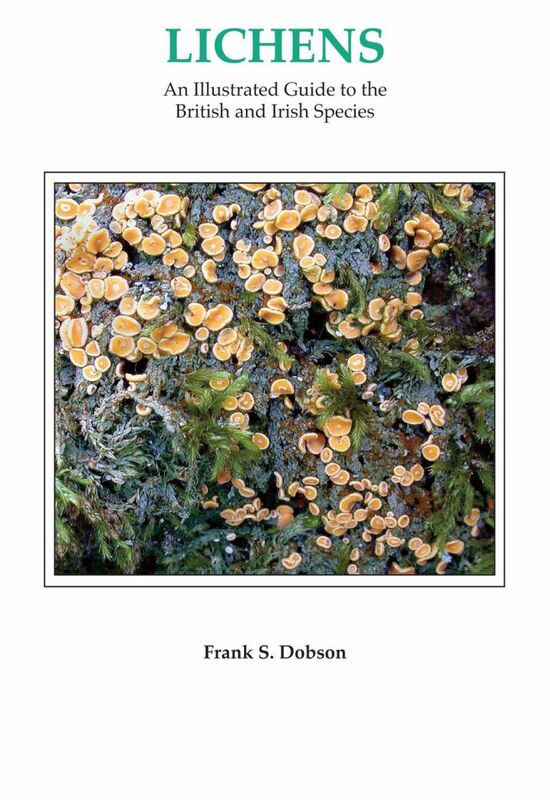 Find here also information on lichen ecology, habitats and conservation. Churchyards in unpolluted areas provide extremely important refuges for many lichens. The BLS has a group dedicated to the study and conservation of churchyard lichens. Become a member of BLS and enjoy access to field meetings and workshops, the Bulletin, The Lichenologist (printed or online), referees to help with lichen identification, and many other benefits. We now have active Twitter (@BLSlichens) and Facebook (@BLSlichensF) accounts, and would love to hear from you with your lichen finds, mysteries and other news. Under the Resources section of the website you will find a wealth of useful information relating to lichens in Britain and Ireland, including a taxon dictionary, species accounts and distribution maps, draft accounts for the new Lichens of Great Britain and Ireland, useful downloads, information on our publications, library and herbarium, useful links and contact details.